Shop now soaps bath bombs, masks, body butter, robes, and slippers. 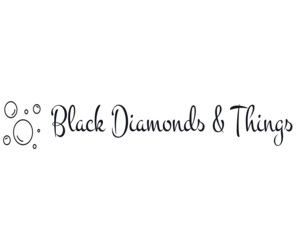 Blackdiamondsandthings.com is an online bath supplies store in the USA. Visit our website for more information.